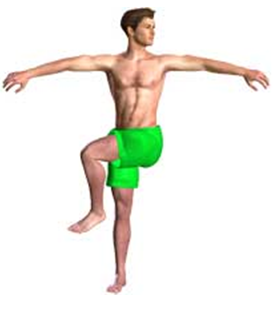 Raise your arms out to the side to stabilize your spine. Bend one knee and cross that leg over the other leg letting it drop towards the bed or floor. Counter rotate your head in the opposite direction. Hold for a count of fifteen and repeat to the opposite side. Do three sets alternating the sides.